Welcome home! 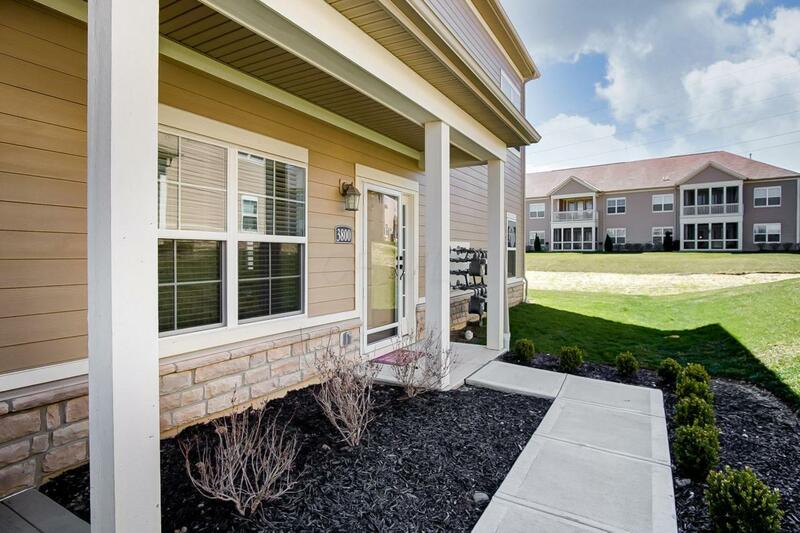 This beautiful, 1 owner, 1st floor, ranch condo is loaded up upgrades! 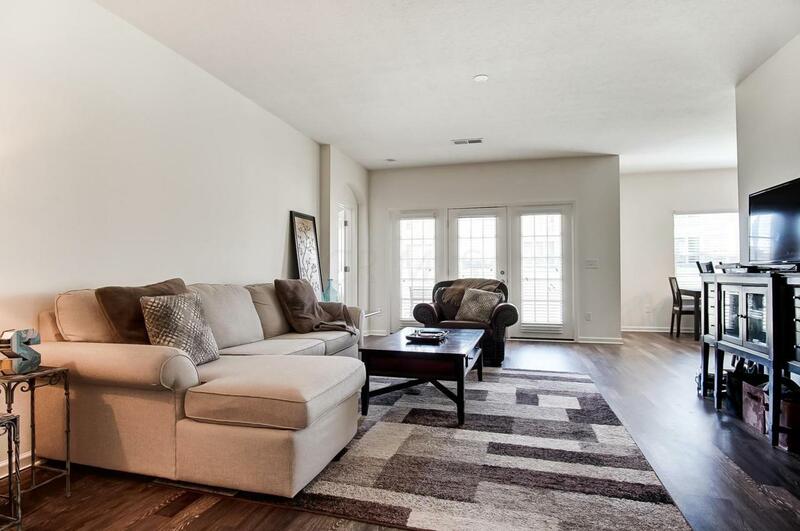 2 bedroom, 2 full baths and 9 foot ceilings throughout. 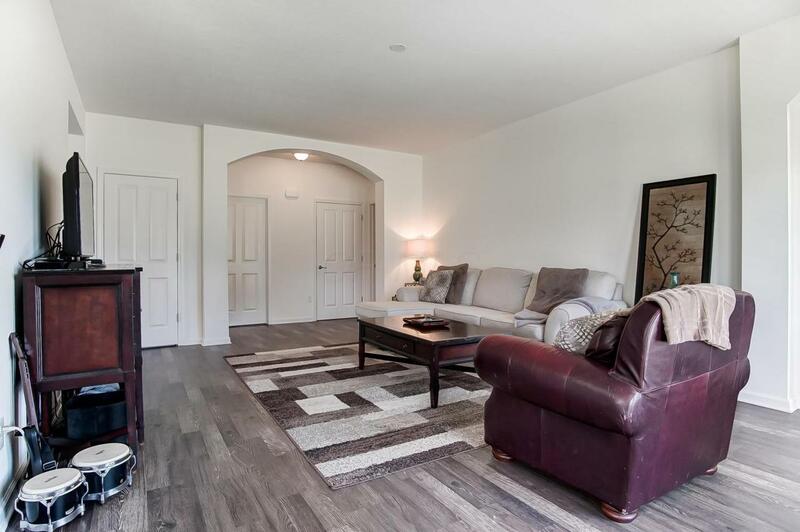 Spacious living room that opens up to the covered patio, perfect for those warm summer nights. The kitchen hosts 42'' cabinets with a modern dark finish, convenient breakfast bar, and eat-in space. Work from home could be done with easy in the Den located just off the entry way. The master suite offers tray ceilings, double sinks, and huge walk-in closet. Bathrooms have been upgraded with comfort height sinks, cultured marble tops. Community offers Club House, Fitness Center, and Pool. Olentangy Schools. 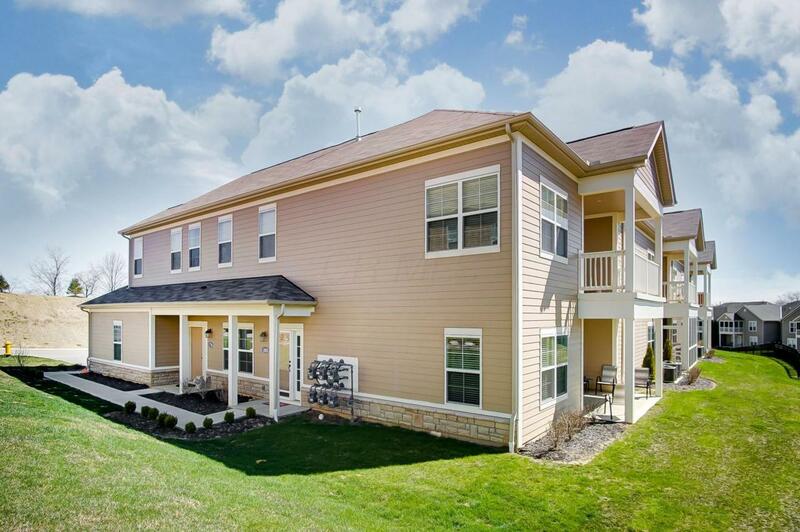 Minutes away from the Alum Creek State Park/Dam, and all of the conveniences of the Polaris area. MUST SEE!